This entry was posted on Friday, September 29th, 2017 at 1:08 pm	and is filed under Mixtapes and tagged with Check out Diamond Platnumz's fresh new video Hallelujah featuring Morgan Heritage. 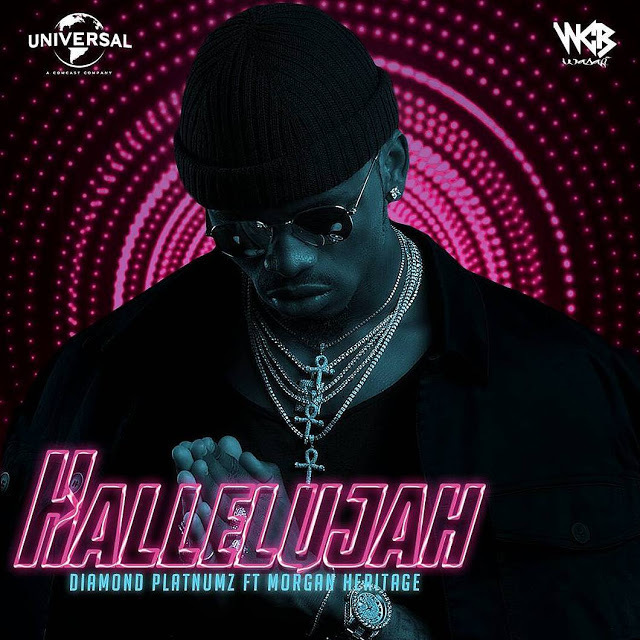 Follow Diamond, Diamond Platnumz ft Morgan Heritage - Hallelujah. You can follow any responses to this entry through the RSS 2.0 feed.